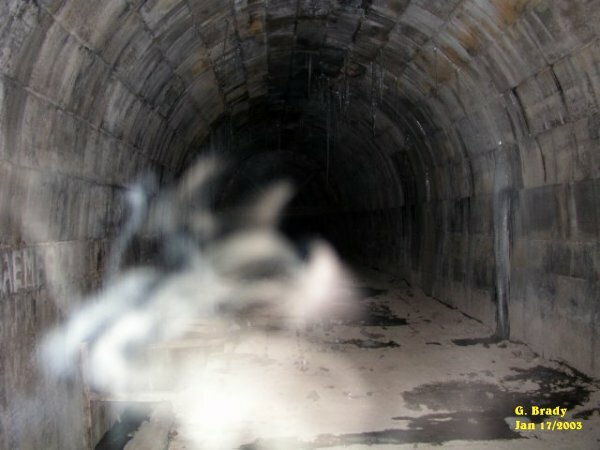 This photo has no real shape to it, but it is an interesting photo showing the energy of a spirit. 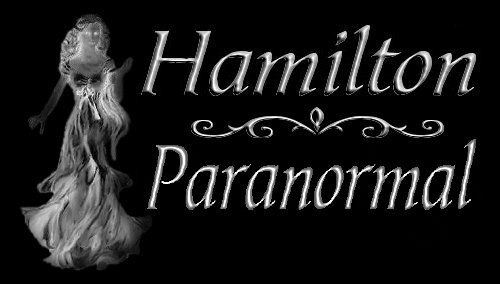 We have mentioned in a lot of our investigations that we can see what is known as shadow people moving about in a certain location. The tunnel is no exception to the rule. 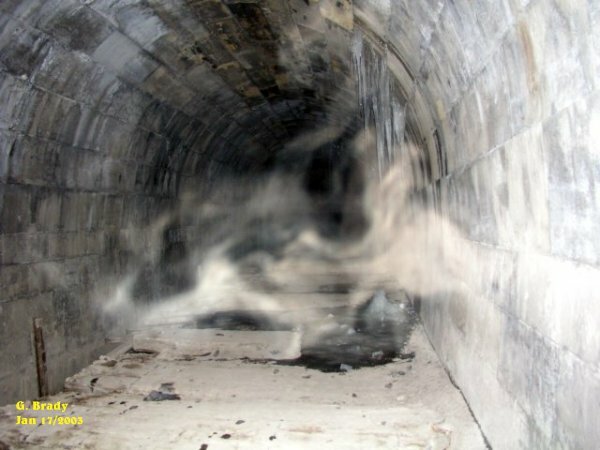 In the above photo you can see one of these forms clearly as a shadow of a large man within the mist. We believe this to be BM also known as Wayne. 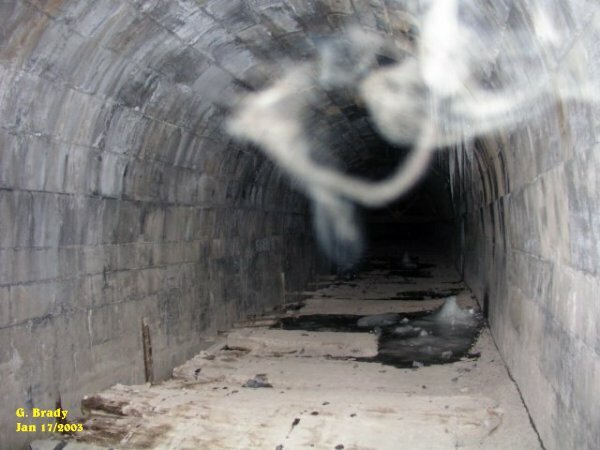 There were times while we were in there that we could see a dark figure standing right next to us. This photo has an interesting feature to it. There seems to be five different people posing for this shot that was taken. These spirits had strong energy to them as shown by the vibrant color of the ecto mist. 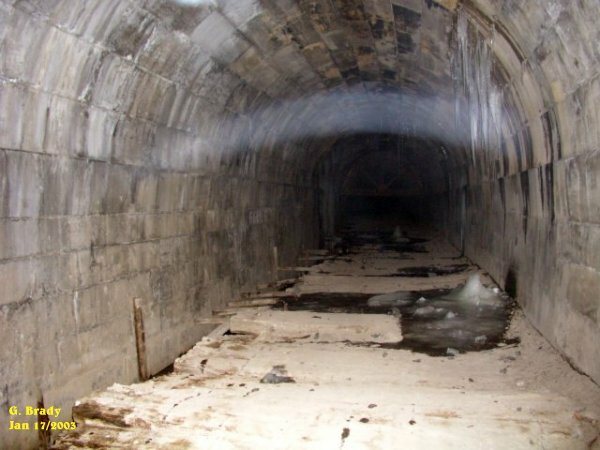 A very bright yet positive energy form passing through the tunnel. 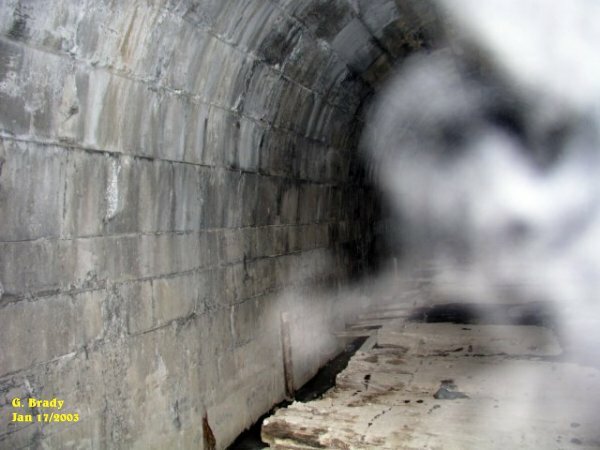 This photo showing some interesting spirit activity within the tunnel. 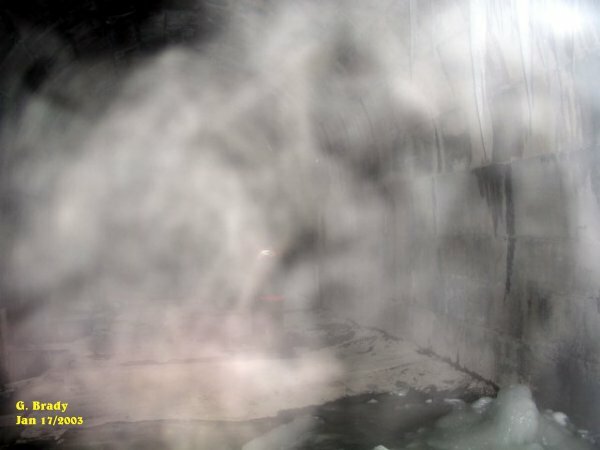 More energy forms in the tunnel. Notice the different colors to the entities. 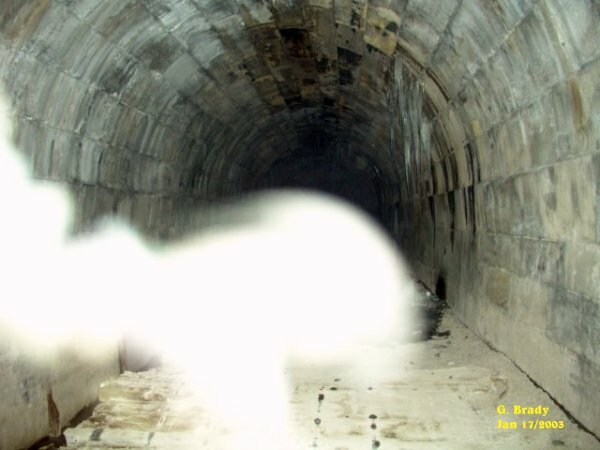 About 10 to 15 feet ahead of me the camera caught this spirit form travelling from one side of the tunnel to the other, causing an arch of light blue ecto plasm. At first glance it looks like a skull with cross bones. 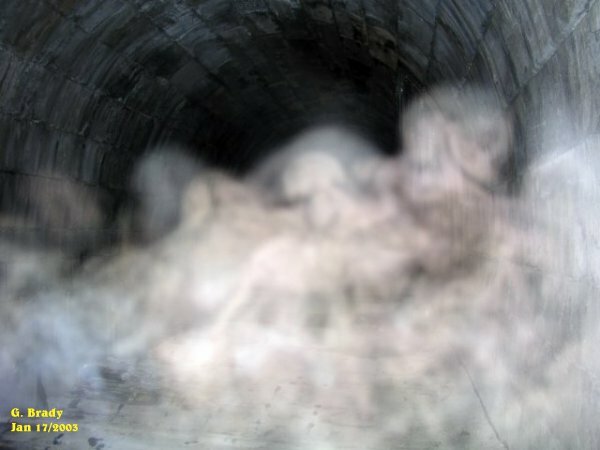 The way I see it, this photo is of a dogs skull within the mist.